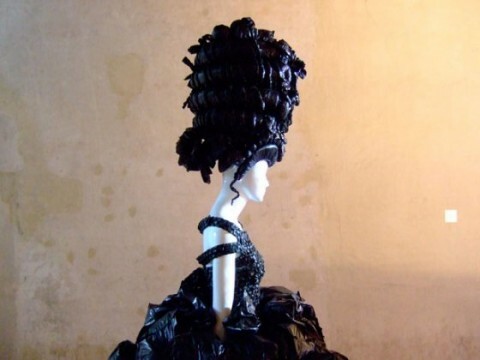 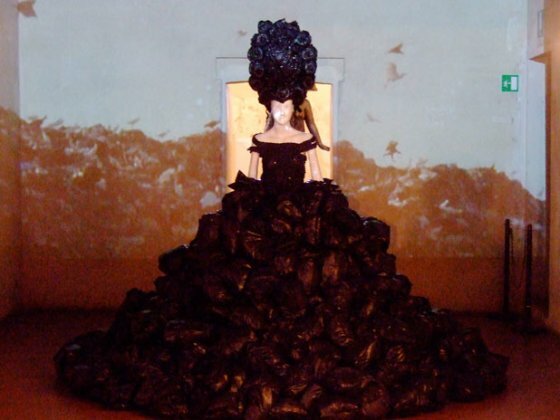 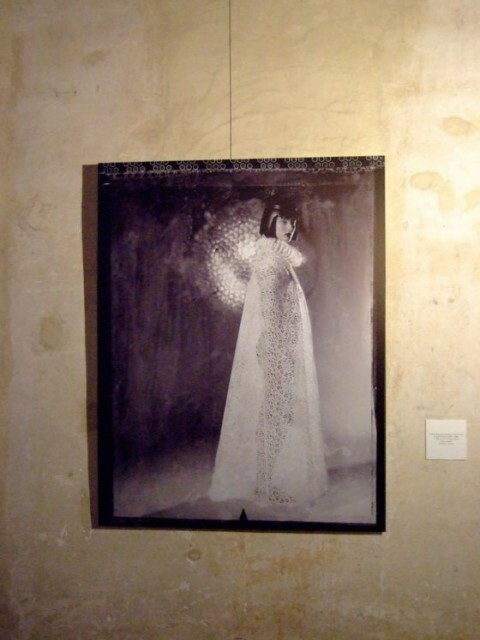 During the Sabbioneta Art Festival, held in Mantova, Italy, between June 6 and July 18, 2010, Nakao’s luxdelix featured in the Fashion Intellectuals section of the Please me Fashion exhibition. 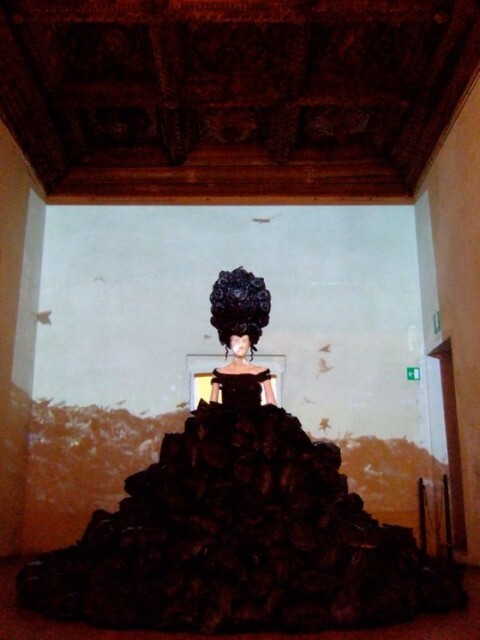 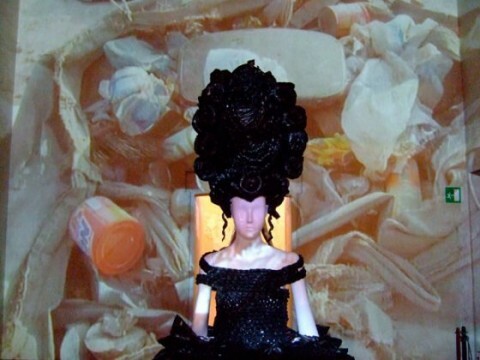 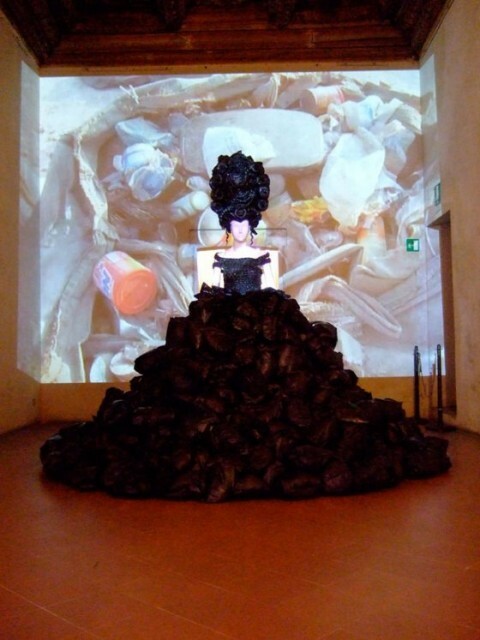 The installation was exhibited in full, complete with headdress designed by the author and made by Naná Lavander. 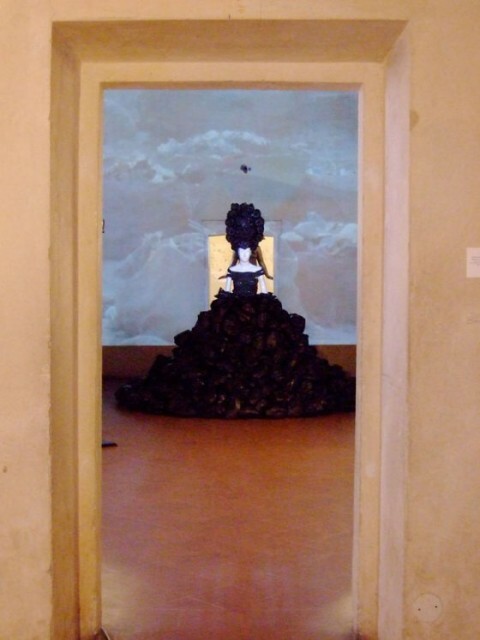 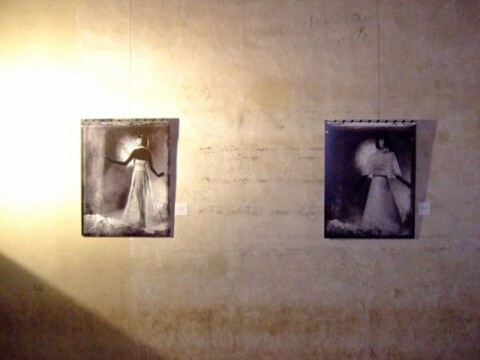 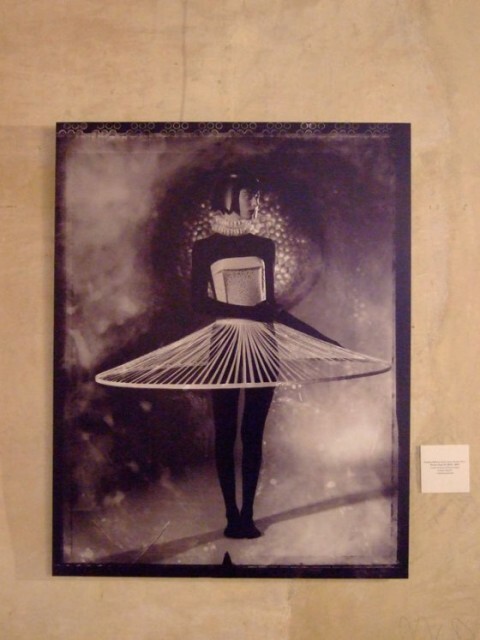 The series of photos Paper Women, by the photographer Sandra Bordin, was exhibited in an adjacent space.